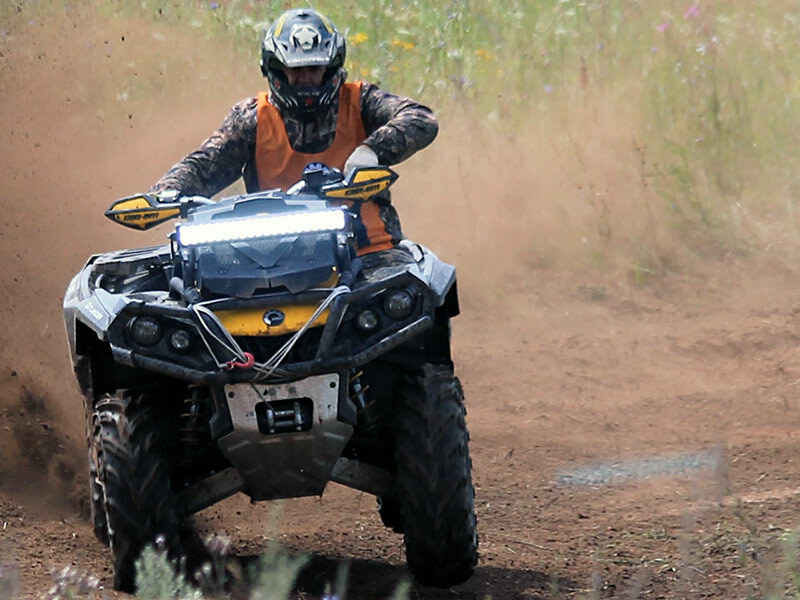 All-terrain vehicles (ATVs) are allowed all year long. About 2.5 miles east of Almena, Barron County has developed an ATV intensive use area. There is a trailhead with rest rooms available. Located on Mildred Avenue. NEW and upgraded ATV Cattail Trailhead. The Cattail trailhead has a new state of the art restroom facility, paved parking lot, ATV load/unload ramp, grills, and picnic area. The Cattail State Trail travels for 18 miles on a former rail corridor between the communities of Amery and Almena in northwestern Wisconsin. Forests, farmlands, prairies, hills and various wildlife habitats surround the trail, which also passes through the Village of Turtle Lake. The trail is maintained and managed by Polk and Barron counties. The Village of Almena is very fortunate to have direct access to the trail right within the village! Have fun, be safe, and please obey the trail regulations.